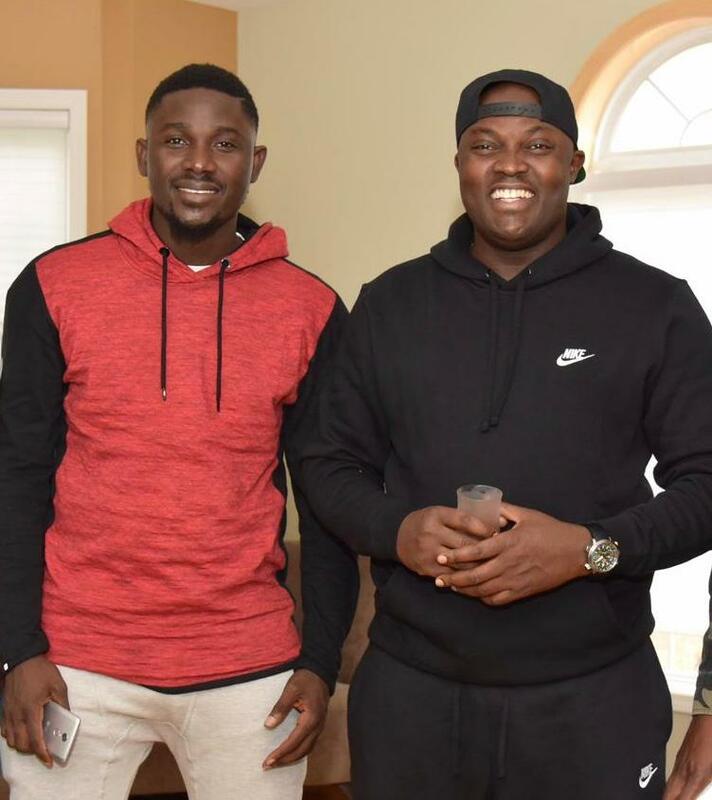 Live band super singer, Seun Bankole, the leader of the popular band, S.B Live,has signed an international deal with one of the top music promoters in the United States of America, Treidak Entertainment. “We have been together for almost five years before we agree to do business. Treidak Promotions has built good working relationship with my company, S B Live. So when the proposal came, I easily signed the Memorandum of Understanding”. Shetade Images, headed by Adegbola Shehu Tijani has prolific records in branding images. 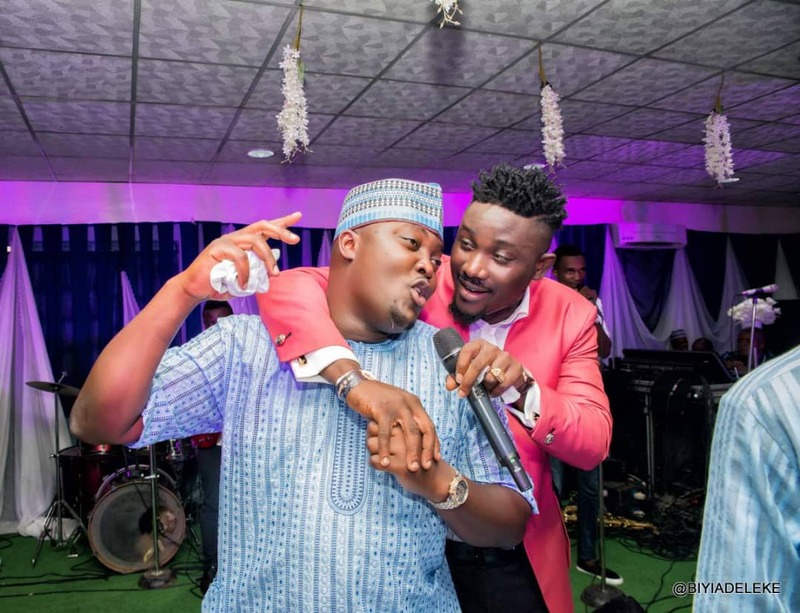 The media management company is at the helms of affairs with 9ice, Oritsefemi, K S 1 Malaika image branding and added S B Live to the portfolio. Atawewe Double Album Make Waves As Marketer Sold 25,000 Copies In Less Than 48 Hours. GOLDBERG UNVEILS “YOUR EXCELLENCY” A NEW CREDENTIAL CAMPAIGN.